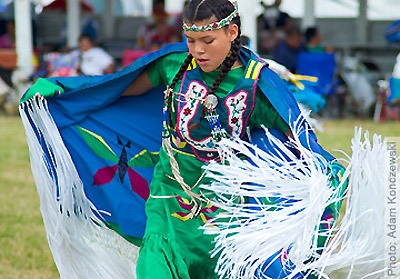 The interdisciplinary Native American Studies curriculum at Minot State University offers a wide range of courses in Native American art, literature, history, anthropology, science, and contemporary social issues. In addition, the program fosters service learning opportunities at Native American reservations and important historical and archaeological sites. Minot State University offers both a minor and concentration in Native American studies. The Native American Cultural Center sponsors an annual Pow Wow and honor dance in April at the MSU Dome.